Specialty restaurants proliferate in the Old Port and elsewhere as appetites grow for new spins on an American classic. It was 2011, and the fast-casual restaurant wave that spans Panera Bread to Chipotle hit the Old Port with one of several national chains built on elevating the fast-food-style burger with fresh ingredients and custom toppings, but served just as quickly. 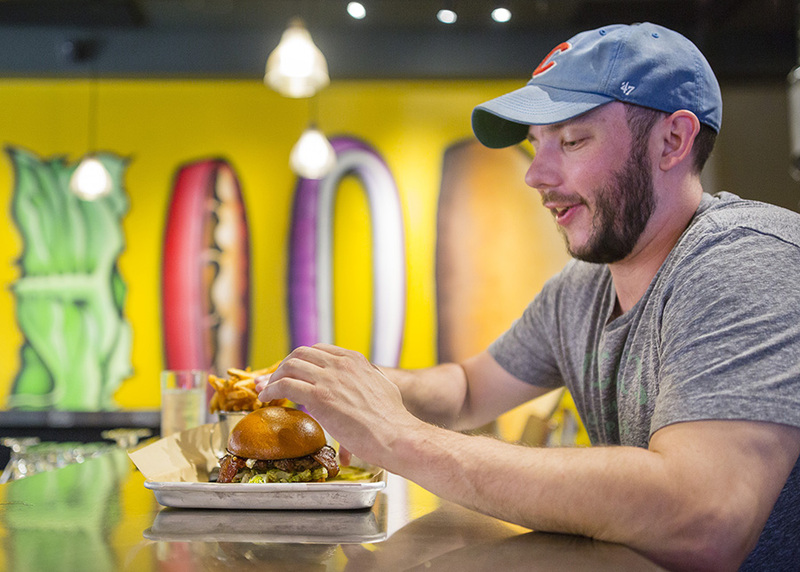 Next was B.Good, a smaller, Boston-based chain that opened a location on Exchange Street in 2013 with a slightly slower, more local burger, using ingredients sourced from New England farms and toppings like homemade jalapeno slaw. With the March opening of Black Cow, a locally owned burger joint that makes everything in-house down to the mustard, there are now five burger-centered eateries in a half-mile between Commercial and Brown streets. Long relegated to pubs, drive-thrus and barbecues, burgers re-emerged on the American food scene as part of a trend toward returning to basics – but better. Think gourmet popsicles or taco trucks. Although Business Insider began reporting in 2016 that sales at “better burger” chains were on the decline, the National Restaurant Association’s 2018 Culinary Forecast determined that gourmet burgers remained a “hot trend,” ranked 60th in its survey of industry professionals – above poke but below avocado toast. 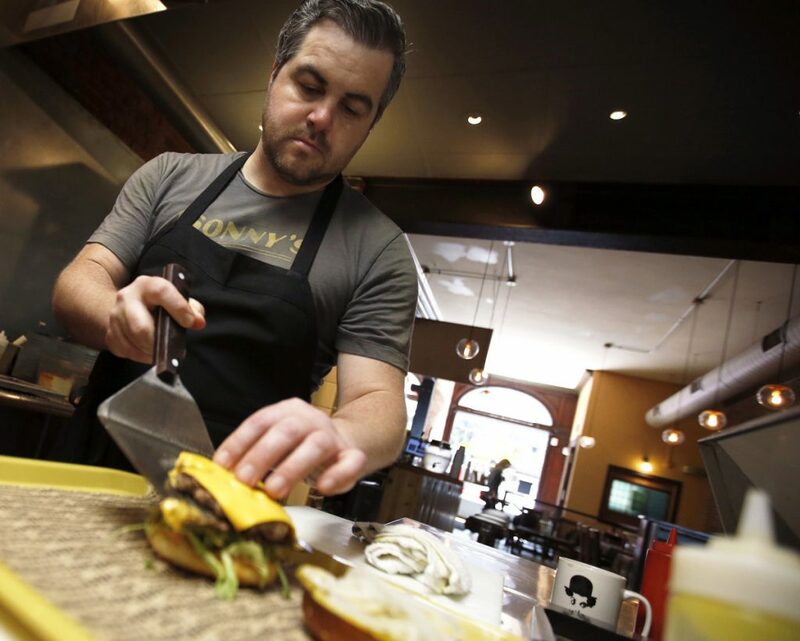 Nicholas Nappi, chef-owner of Black Cow on Exchange Street, slides a patty onto a grilled bun. “A lot of the places popping up right now that are doing well are really well-done food at a cheaper price point,” he said. Their popularity shows no sign of slowing in southern Maine. 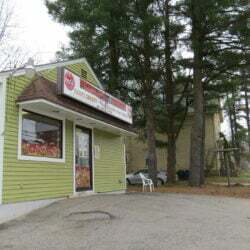 In addition to the Old Port’s saturated burger scene, Biddeford has had two burger joints – Cowbell and The Hamburger Stand – open in the past couple of years. In downtown Westbrook, Blazes Burgers and Legends Rest Taproom, which specializes in so-called smashburgers, opened within a month of each other this spring. “Portland has always been a few years late to the stuff you see in New York, or even places like Austin, which has more of a foodie reputation,” said Tom Minervino, owner of Legends Rest. His taproom menu is inspired by chains like Smashburger and its technique of squashing a ball of meat with a heavy-duty metal spatula. 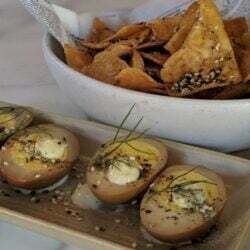 Coinciding with the rise of higher-quality fast-food burgers was the birth of the gourmet burger in 2001, when French chef Daniel Boulud debuted the foie gras-adorned “DB Burger” at his Bistro Moderne in Manhattan. The luxury menu item made waves with its $27 price and started another trend in its mashup of high and low culture. Fast-forward 10 years and Nosh Kitchen Bar burst onto the scene as Portland’s first gourmet fast-food joint. Offering burgers with fried mac-and-cheese buns, as well as its own foie gras pate- and pork belly-topped patties, Nosh brought the gourmet burger to Maine’s foodie capital. 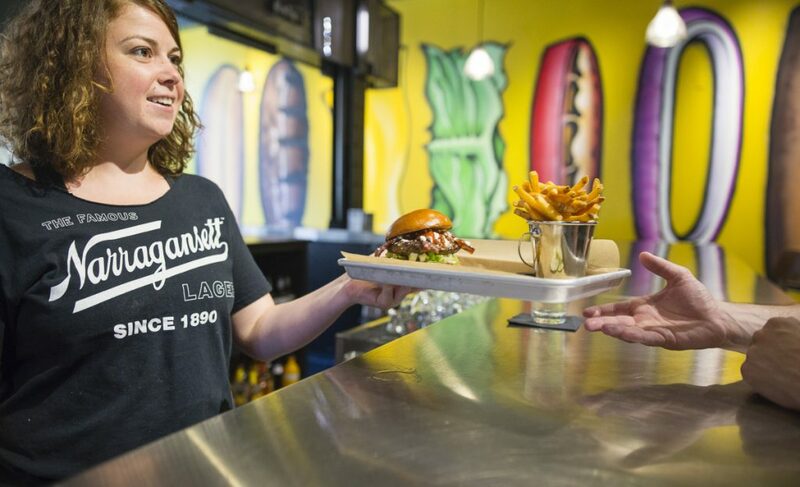 Phelps Craig, owner of Portsmouth, New Hampshire-based BRGR Bar, was keyed into the burger frenzy occurring in larger cities like New York when she decided to join the craze in 2012. She opened a second location last year in Portland and has another one – in Manchester, New Hampshire – in the works. Carolyn Dagostino, BRGR Bar’s chief of operations, believes the appeal of the classic American staple is only growing. “Everyone can have their own spin on it – even if you’re doing gourmet burgers,” she said. Fresh takes include various cuts of meat, including bison, chicken, duck and mahi-mahi, as well as house-made condiments, like BRGR’s “special sauce” or Black Cow’s crystal hot sauce mayonnaise. 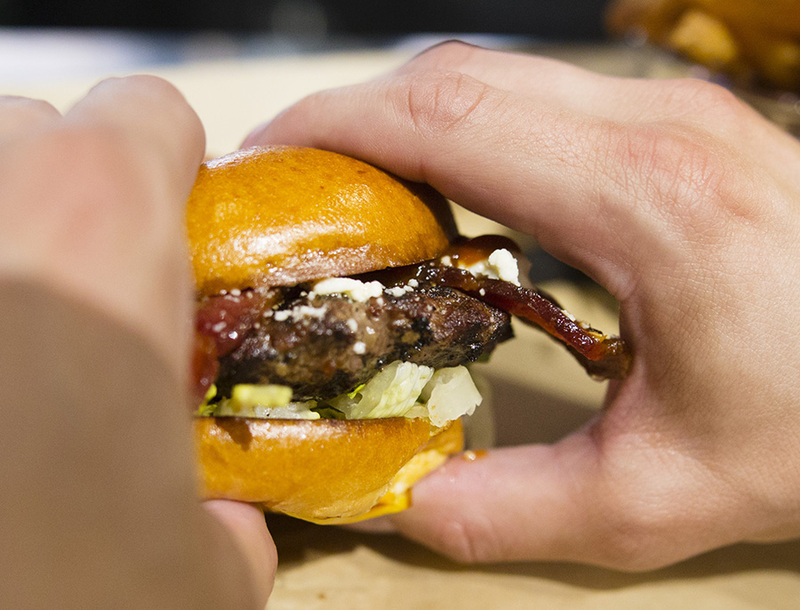 Garrett Jones of Portland reaches for a BRGR bacon burger, with bbq sauce, feta cheese. A closer look at Garrett Jones’ glistening BRGR bacon burger before the chomping ensues. Several high-end restaurants that have opened amid Portland’s restaurant boom, including Chaval, East Ender and Scales, offer burgers as a lower-priced entree option. Back Bay Grill, one of Portland’s longer-established special-occasion spots, holds burger nights a couple of times a year, packing its tables during the week with devoted fans of the off-menu item. On the flip side, international fast-food chains like McDonald’s are trying to take advantage of the trend by fancifying their burgers with Wagyu beef, garlic aioli and artisan rolls. In the latest gourmet burger grab, IHOP this month temporarily replaced the “P” for its signature pancakes with a “B” for burgers to debut its new lineup of Ultimate Steakburgers. 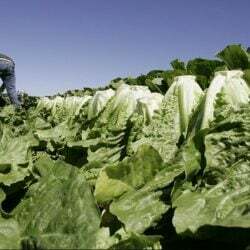 When any food trend trickles from the upper echelons of the urban restaurant scene down to the ubiquitous fast-food global production market, that usually indicates it has lost its cool quotient. But something as classic as the hamburger can’t really go out of style. Because burgers are the quintessential American comfort food, Nicholas Nappi, chef-owner of Black Cow, doesn’t necessarily think they are trendy themselves, but filling a different desire among the dining public. 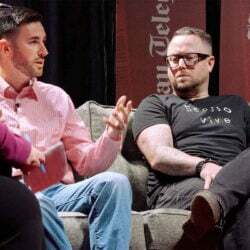 “The Portland food scene has all these great restaurants, but many of them are very expensive, formal kind of dining experiences, and it seems like a lot of the places popping up right now that are doing well are really well-done food at a cheaper price point,” he said. Dagostino, from BRGR Bar, sees the gourmet burger as a way to tap into the market of more socially conscious consumers, taking the guilt out of what’s sometimes viewed as a less healthy choice by using local, humanely raised meat. “The way it’s done now is different than it’s ever been done,” she said.